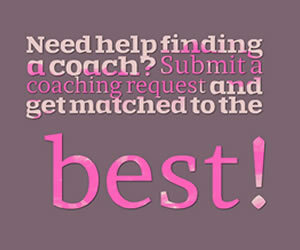 I have had a lot of people and clients ask me, "What is a life coach? What do they do? 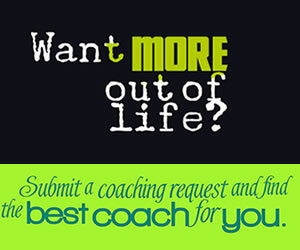 How is life coaching different from counselling and other types of therapy." Some of the most important questions I am frequently asked is, "What can I expect during a session with you?" and "What makes you different from other coaches?" This video will shed some much needed light on all of these questions! I hope you find all of the information in this video helpful in your choice of a life coach. Please don't hestitate to contact me with any further questions or concerns. Thanks so much for taking the time to view my video! Best wishes! Be well!